05 Apr How do you like your eggs in the morning… all day? After much demand, Rococo are excited to finally introduce our new Brunch menu. Our Rococo brunch menu is a delicious combination of all our Rococo breakfast and lunch favourites. Feel like a Bircher but your man wants a Bolognese…no problem. Eggs benedict and a Margherita Pizza?…Yes you can. 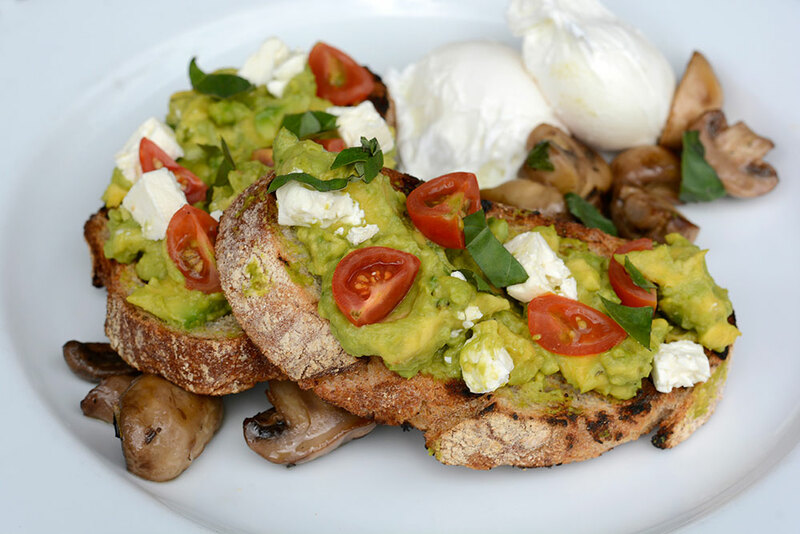 Our brekki menu is from 10 – 11.30am with brunch from 11.30am – 4pm at both our Acland Street and Glenferrie road venue. Dinner is served as usual from 5pm onwards.